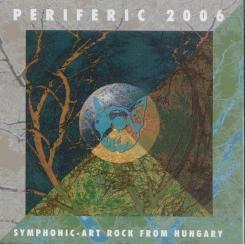 The Hungarian and the international CD business is going through a radical change these days, which has an effect to our work as well: last year we did not release our Periferic compilations.  But this year, in 2006 we have again a very rich and exciting compiled CD with seven UNRELEASED tracks: we still have to wait for the debut or next album from RIZ Levente, ERDÉSZ Róbert, SOLARIS, FÉDRA, RANDOM DEEDS, MUSICAL WITCHCRAFT and INKÁBB HOLNAP. The ’rest’ tracks of the album should stimulate you – dear listener – to buy the original albums of these artists and make music alive. The Hungarian and the international CD business is going through a radical change these days, which has an effect to our work as well: last year we did not release our Periferic compilations. But this year, in 2006 we have again a very rich and exciting compiled CD. 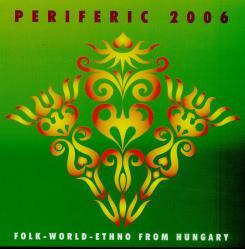 Folk and world music from Hungary and from the Carpathian Basin. FLÓTÁS Ensemble and TRANSYLMANIA are our fantastic new-comers. Among folk songs you will find cover versions of psalms and hymns of the Reformed Church and musicalized poems. The tracks of this album should stimulate you – dear listener – to buy the original albums of these artists and make music alive.